Is the title Liverpool's to lose if they win on Sunday? Liverpool have not won gold in England’s top flight for almost thirty years, with their last title winning season coming in 1989-1990. Since then, they have taken home the Champions League trophy, UEFA Cup and other domestic silverware, yet none of those mean anywhere near as much to Reds supporters compared to the Premier League title. This Sunday, Jurgen Klopp will send the eleven players he feels can beat Maurizio Sarri’s Chelsea at Anfield, something they have not achieved since May of 2012. This is an fixture not many Liverpool fans possess fond memories of, with Jose Mourinho’s celebration on the touchline in 2014 still fresh in the minds of all those associated with the club. Manchester City have a game in hand over Liverpool and will take on Crystal Palace at Selhurst Park prior to this encounter. The result from that meeting will no doubt add pressure on the current league leaders, regardless of the outcome. 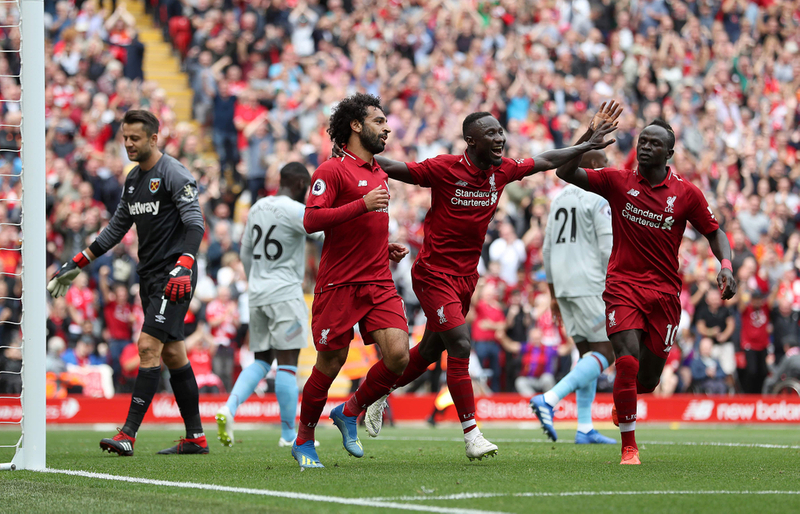 Should Liverpool earn three points on the day, it has the potential to hand them a five point lead over City, a situation which would put the title back in their hands with only four matches remaining. 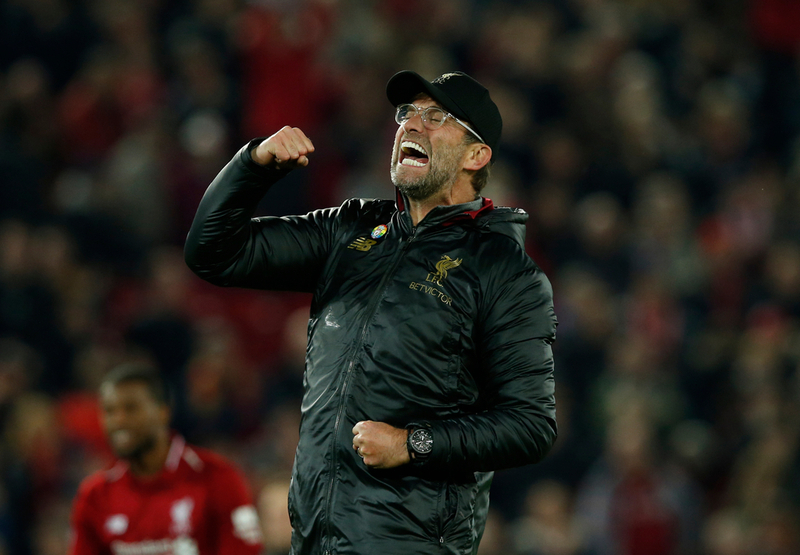 There is no such thing as an easy fixture in the Premier League, and the run in to this season is expected to demonstrate just that, with many predicting both title challengers to drop points within the next month. 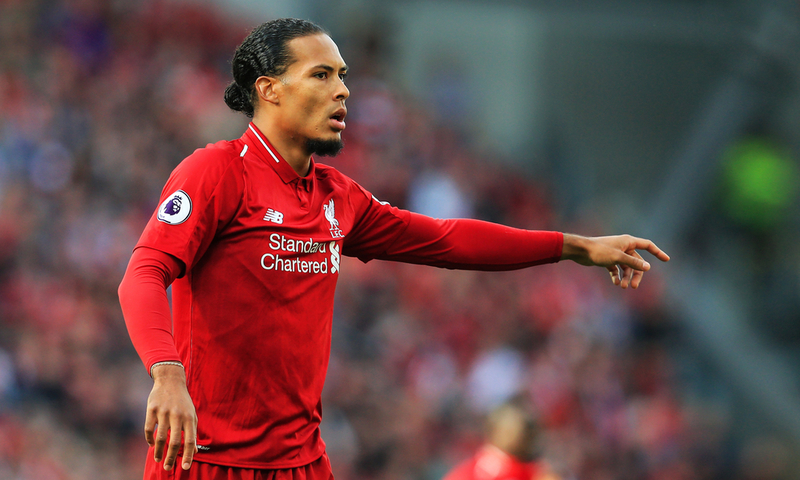 After the games against Chelsea and Crystal Palace, the pair play on separate days the following weekend, with Liverpool making the trip to Wales where they will face off against Cardiff City, while City welcome Tottenham Hotspur to the Etihad. Pep Guardiola’s team may be out for revenge in that one with Spurs in with a fantastic chance of eliminating the Sky Blues from the tournament at the quarter final stage. Then arrives the all important game in hand for Manchester City, taking place during midweek, when they journey to Old Trafford in a crucial matchup for both sides. Ole Gunnar Solskjaer’s United will be in desperate need of a victory to keep up with the other top four contenders and are expected to be the toughest of all opponents left to take on either title contender. In the two matches preceding the final day, Liverpool will host already relegated Huddersfield Town and visit St. James’ Park where a “favour” of sorts from Rafa Benitez would be much appreciated by the Kop. For City, it will be a trip to Turf Moor and a game versus former Liverpool boss Brendan Rodgers with his current team, Leicester City, where Liverpool will again be praying for another gift given from a previous manager. 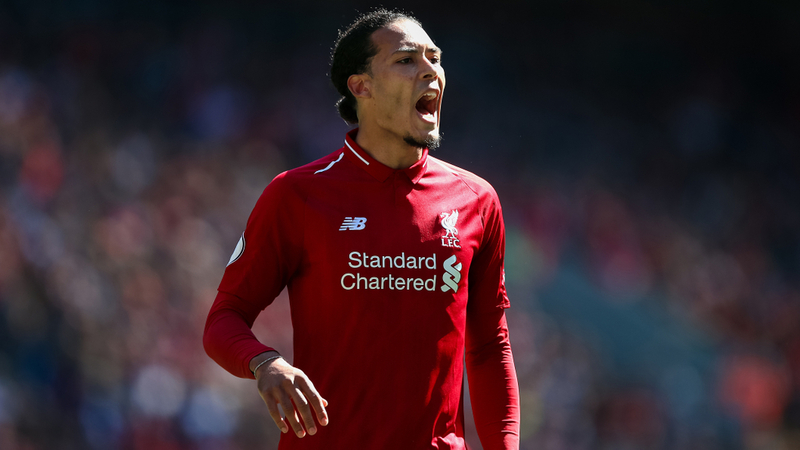 The last round of games in the Premier League takes place on May 12th, where Wolves and Liverpool will go head to head at Anfield in what will undoubtedly be a difficult ninety minutes for the home team. Nuno Santo has found the winning formula with his side and would take great pleasure in beating Liverpool twice in one season having knocked them out of the FA Cup earlier in the year. Guardiola and his team go to Brighton that day and depending on how the table looks at that point, their opponents will either have everything or nothing to play for. City supporters will be hoping for the latter. Both these sides are currently enjoying magnificent unbeaten runs domestically, and there is no question that they have added some brilliant, dramatic moments to this campaign up to now. It will take nerves of steel and perhaps some magic from one or two star individuals to bring home gold medals for their team. Certainly, neither of these two lack in either department. Manchester City have been there and done it by winning the Premier League last season, although that was far from a battle that lasted until the very end of the season. For Liverpool, they experienced what it was like to go all the way in high pressure matches - only to stumble at the last hurdle in the Champions League final. Due to past experiences, there will be an equal amount of confidence and doubt amongst both sets of fans. City have the better strength in depth, Liverpool have the burning desire to finally get their hands on that illustrious first Premier League title and go one behind Manchester United in terms of overall top division successes. The favourites on paper will be City with their star studded elite list of names and incredible quality all over the park, but Liverpool - should they come away from Sunday unharmed - will absolutely believe that this year is, without any shadow of a doubt, their year.